Every woman's fall wardrobe is completed with one vital piece: the perfect outwear jacket. 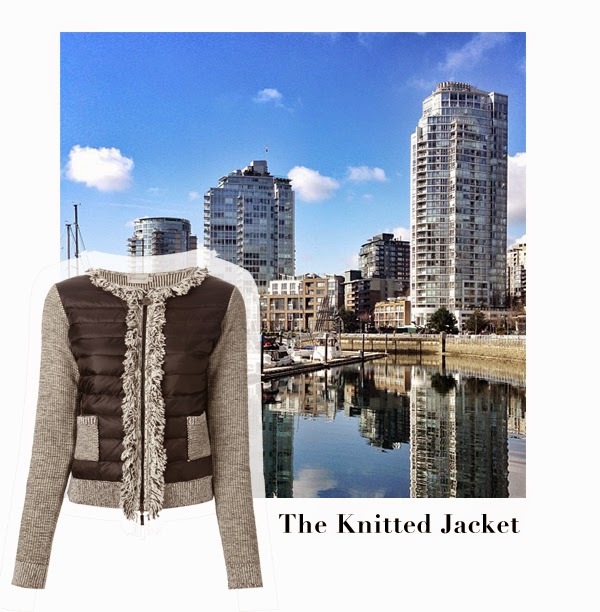 Luckily for Vancouver we have a variety of Moncler's fall coats in Blubird! The French-Italian fashion connoisseur's jackets are designed to transition you from the first fall chill well into the depth of winter. Enhanced with comfort, style, and practicality, Moncler is this fall's wardrobe must-have. The only difficult part is choosing which jacket is right for you. We've put together a guide to Moncler to help steer you in the direction of your desires! Moncler's chic Knitted Jacket serves as a both a sophisticated blazer and a light-weight protection from the elements. Its collarless design is easy to pair with a classic LBD or a structured pant-suit while it's padded panels keep you warm through out the day. Find it in store. 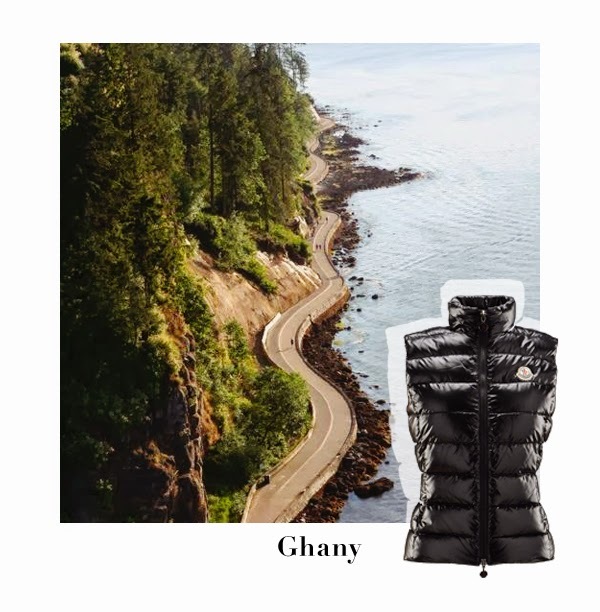 The Ghany vest is emblematic of Moncler. Unassuming, sleek, and brimming with quality. Feather down lined and finished in lacquered nylon, Moncler's signature fabric, this vest keeps the warmth in and the bulk away. Bring it on a fall hike or a weekend getaway to Whistler village and you won't be disappointed. Find in black and cream in store. When in doubt, choose something timeless. We couldn't have describe it better than Moncler when they say: "The quilted jacket is daring, experiment, and ever-changing." Whatever adventures are in store for you this season, this jacket will compliment every one of them seamlessly. Find it in classic black in store. 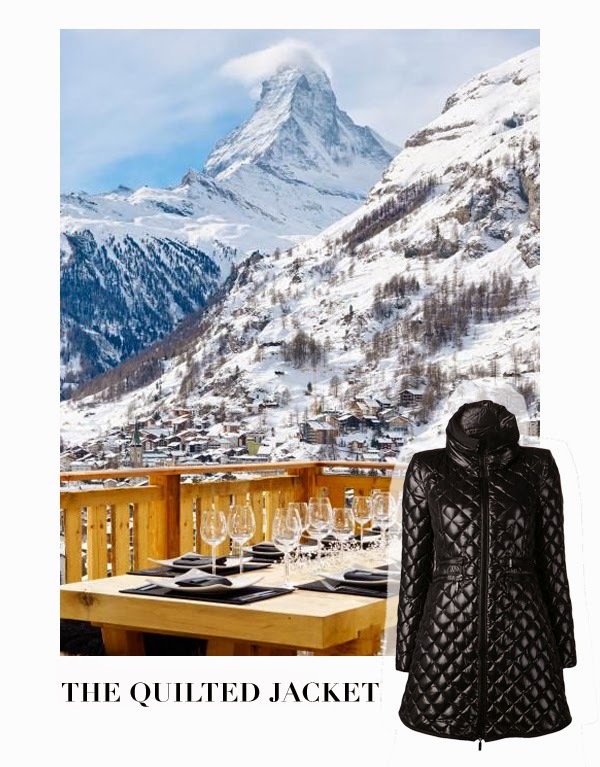 Come into Blubird and find the perfect Moncler for you this season!